Jay Freeman, aka Saurik and Britta Gustafson, tells Robert Scoble about Cydia and why and how to jailbreak his iPhone. 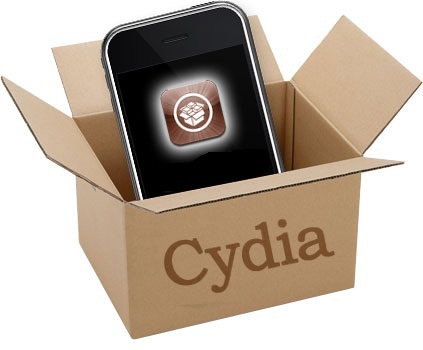 iOS 4.2 is not released yet, but the update of Cydia is ready to go public. 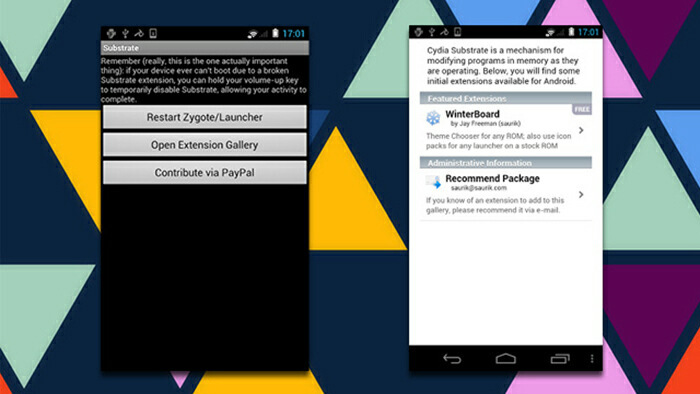 Developer @chpwn and Saurik developed an update for Cydia because there has been some changes in a lot of API’s. Because iOS 4.2 has been delayed “with probably one week or so” Cydia will also wait. Cydia will be released quickly after the release of iOS 4.2 and will have some technical and design changes. Jay Freeman “also known as Saurik in the jailbreaking world” is the developer of Cydia and went to the Make It Work team to show of a real jailbroken iPhone 4. He shows an iPhone 4 running Cydia thanks to Comex and Planetbeing’s current exploits and the good news is that Comex and Planetbeing said a release date is right around the corner. You can check out the video after the break. » Jay Freeman a.k.a. 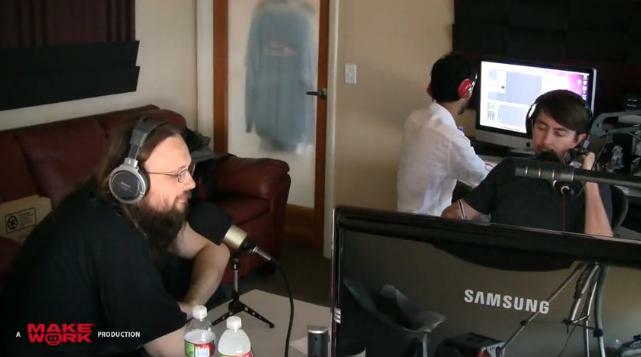 Saurik Interview, Shows Of A Jailbroken iPhone 4!